Helpful hints for healthier living. We the people of the United States...have a pretty skewed sense of proper food portions. Blame it on our love for fast food or dining out habits, but studies show that each day, our typical portions lead us to ingest 1,595 more calories than normal portions from 20 years ago. It’s difficult to alter our collective mindset when we’ve become so accustomed to being served half a box of pasta per meal at a restaurant. 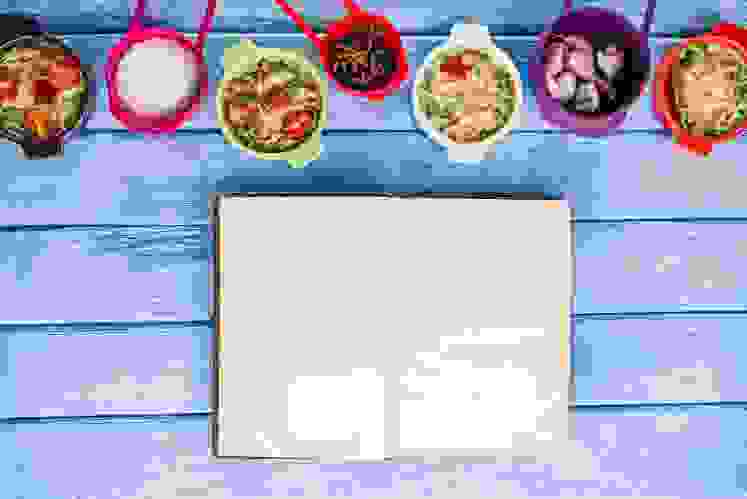 There are a few tools and tricks you can use to become more mindful and aware of the proper amount of food you need to live healthfully. A good scale is debatably the most important component to learning portion control. 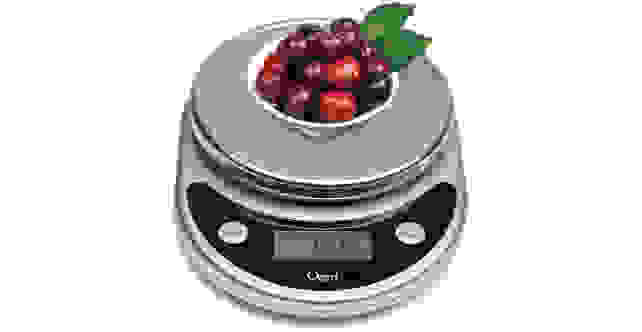 This model features one of the largest weighing platforms in its class to accommodate any bowl, and a Tare button to automatically subtract the weight of a vessel to accurately calculate the net weight of your ingredients. With 4.6 stars at more than 11 thousand reviews, it’s Amazon’s best-selling digital scale. These are perfect for pre-packing meals before you learn to correctly eyeball portions. 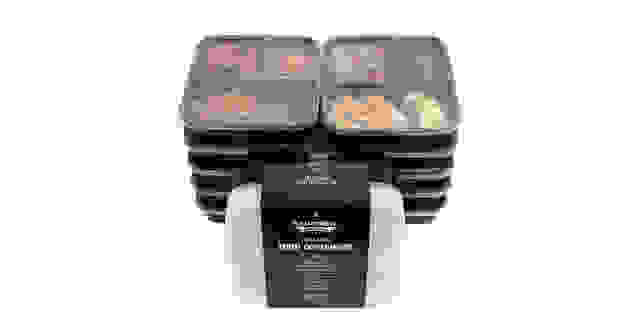 This compact set of five lids and five containers stacks efficiently, and you can use the three partitioned sections to manage what you eat: Large section for protein, medium for fats, small for carbs. Their lifetime warranty landed them in our roundup of Best Food Storage Containers. 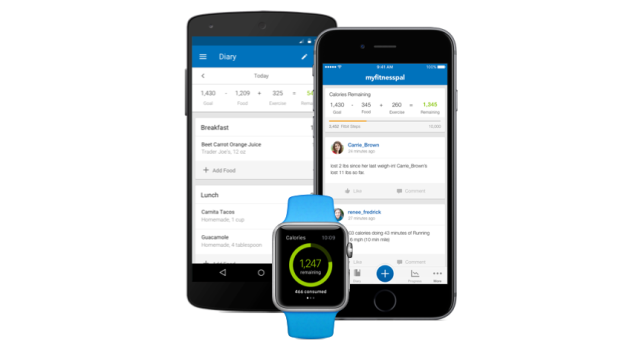 MyFitnessPal is a popular, free smartphone app that tracks diet and exercise: Simply type in your goal and MyFitnessPal will instruct you how to proceed healthily. The coolest part is its huge database of food. Just scan the barcode of whatever you’re eating, and it’s likely to be in the database so you can easily add it to your queue of daily food. A word of caution: It is shockingly easy to become obsessed or reliant on these apps, so be sure to keep grounded in reality and be smart about your health and weight loss goals. It can be difficult to adhere to portion sizes when you're hungry, but keeping pre-portioned meals and snacks ready to go makes it a whole lot easier. 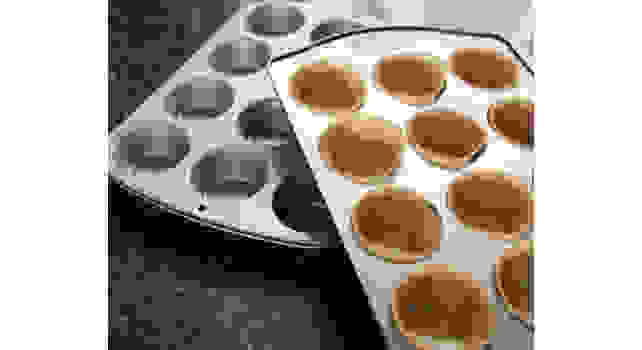 Health food bloggers may not condone muffins, but they sure love muffin tins for easy portioning. You can easily section out granola bars, mini quiches, fruit and yogurt, and so much more. Make these loaded baked omelet muffins on Sunday to grab for breakfast throughout the week. Don’t have measuring cups or a scale on hand? Fear not: This chart keeps you in the loop no matter where you are, making portion size slip-ups a thing of the past.